Seventies hard-rockers Mountain didn’t waste any time in getting famous. 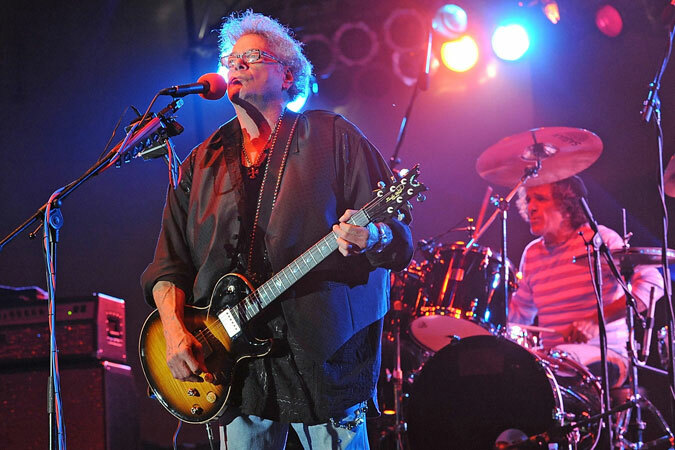 The bluesy power trio—best known for the lineup of guitarist and vocalist Leslie West, drummer Corky Laing, and bassist-vocalist Felix Pappalardi (who was shot dead by his wife in ’83)—played its first gig at L.A.’s Whiskey A-Go-Go, its second at San Francisco’s Fillmore West, and its lucky third at a place called Woodstock. Of course, it helps when your agent also handles Jimi Hendrix. Like most kids who were 12 at the time, I never made it to Woodstock, but I still managed to ingest a heavy dose of Mountain during my teens. Matter of fact, the band’s hit single, “Mississippi Queen”, became the most memorable air-guitar anthem of my mid-’70s high-school years. So I’m hoping to relive those halcyon days of eight-tracks and lemon gin somewhat when the band—West, Laing, and bassist Ritchie Scarlett—plays the Commodore on Wednesday (August 7). 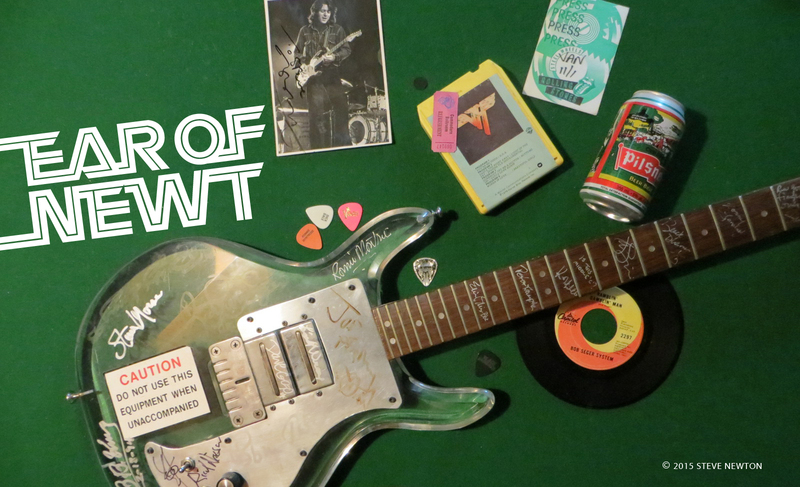 As West points out, it’s not just greying guitar-rock devotees who’ve revelled in that tune’s timeless power chords. Ah, yes—if I recall correctly, the ol’ “Mississippi” went down just fine with a lukewarm Old Style or 12 out behind the Chilliwack pool hall. Looking back, I’m pretty sure that the song’s anthemic allure had a lot to do with Laing’s attention-grabbing cowbell intro, which predates the classic cowbell work on Nazareth’s “Hair of the Dog” and Grand Funk’s “We’re an American Band”. At the same time as the “Mississippi Queen” single was making its mark on the U.S. charts, the album it was taken from, Mountain Climbing, caught the ear of a determined heavy-metal freak named Ozzy Osbourne. Shortly after the feedback-happy West and his mates loosened the hippies’ earwax at Woodstock, the Ozzy-fronted Black Sabbath undertook its first North American tour, opening for Mountain. Another hard-rock legend close to West’s heart is current cancer-battler Eddie Van Halen. Matter of fact, the last album West actually purchased was Van Halen’s commercially disastrous 1998 release, Van Halen III. “I bought the last Van Halen CD with [former Extreme vocalist] Gary Cherone,” explains the hefty fret-strangler, “not because of Gary so much, but Eddie and I are really good friends—in fact, he recently sent me some new amplifiers that he designed, and a guitar. THANK YOU TOM! The layers and colors Mr. Knight provided made Mountain unique and they wouldn’t have been the same without his contributions. The Great Fatsby and Mountain! It’s really interesting that Sabbath opened for them back in the day. Iommi’s sound has that wonderful dark crunch and melodic sustain that brings to mind a bit of Leslie West. West gave Tony an SG back in these days. It was the one with 3 humbucker pickups and use to record the album Paranoid. The guitar was later stolen from Tony, sadly.